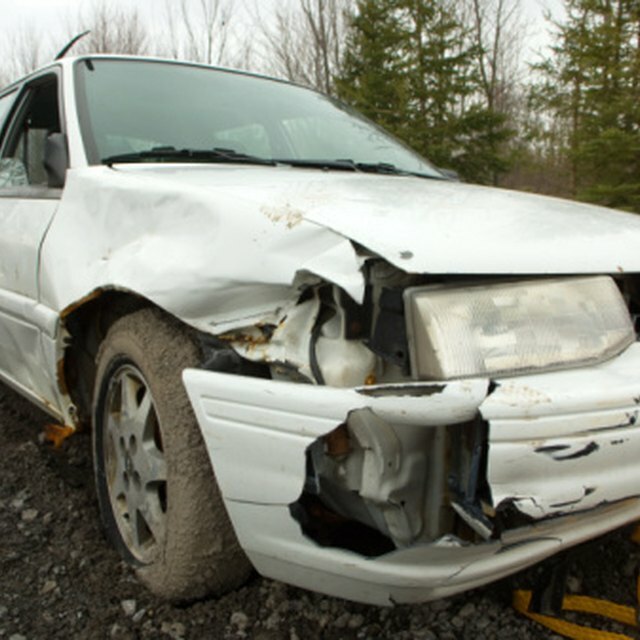 Does a Car Need to Be Registered to Sell It to a Junk Yard? According to the website Edmunds.com, selling your car privately comes with certain legal responsibilities, but the paperwork you need is determined by your state. In all states, you must sign over your car's certificate of title to the buyer, which transfers ownership and releases you of all liability. Your car's certificate of title is the most important document in the private sale of your car. If your car's title has any liens from a bank or credit lender, you must clear the title by paying off the loan in full, which will release the lien to your state's Department of Motor Vehicles, or DMV. Depending on your state, the DMV may require you to pick up the title in person, or it will be mailed to you at the address on the title. If your title is clear from liens but is damaged or lost, you can apply for a duplicate title from the DMV. For a link to each state's DMV website, see Resources. In addition to your car's certificate of title being transferred to the new buyer's name, your state may have additional paperwork requirements, such as a smog certificate, release-of-liability forms or a notice or bill of sale. Some states will require you to turn in the license plate, while others will allow you to transfer it to another vehicle. For the exact requirements in your state, visit your state's DMV website for a checklist. Unlike car dealership sales, private car sales do not fall under any state transaction requirements, such as implied warranties, lemon laws or the Used Car Rule. However, selling your car "as is" does come with some legal requirements, particularly if you write up a contract as part of the sale, or if an existing car warranty is signed over to the buyer. The Federal Trade Commission website warns that even though a warranty may still be active, you should check the fine print to make sure that the warranty is transferrable to a new buyer. How Do You Write a Bill of Sale for a Mobile Home in the State of Florida? What Paperwork Is Needed to Sell a Car? When it comes time to hand over your car keys, both the seller and buyer section of the title must be filled out, which is located directly on the title. Double-check the odometer reading on the title, as this will prevent any future liability issues. Finally, photocopy all signed documents as proof of the transaction.